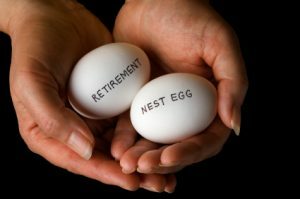 One of the greatest concerns I hear from clients is the fear of outliving their savings. No one’s vision of retirement includes going into a nursing home. It’s not what you want for you or your spouse. But if it happens, your income and savings can be quickly drained until there is nothing left. Is there anything you can do? Please rest assured that the answer is yes! You can plan ahead to protect your savings. All it takes is a little education and some sound guidance. Get started by attending our “13 Costly Misconceptions About Healthcare and Aging” workshop. This workshop is for families, caregivers, children, even younger seniors worrying about future care. It is full of helpful information. Check out the upcoming workshop dates here.